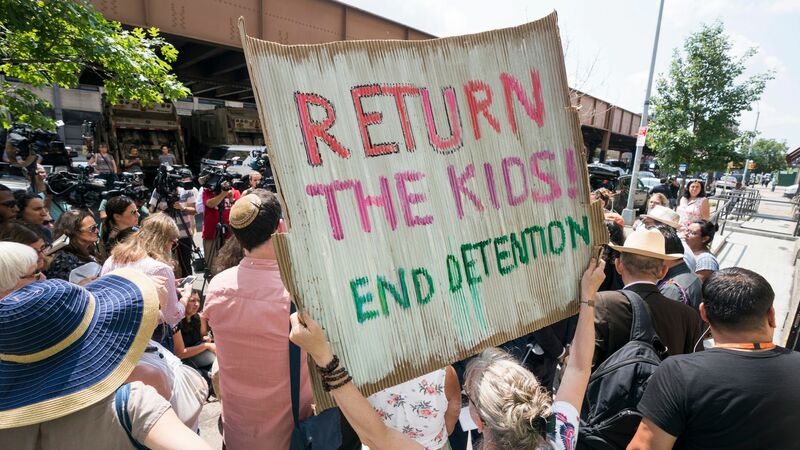 The Department of Homeland Security and Department of Health and Human Services have reunited 364 migrant children to date who had been separated at the border due to the Trump administration's zero-tolerance policy, according to court documents filed Thursday evening. The big picture: A federal court's deadline for reunifying all migrant kids in HHS's custody who were removed from their parents is next Thursday, July 26th. There are still more than 2,100 children who have not been reunited. 229 parents are currently unable to be reunified either because parents have waived reunification, are in criminal custody or have been deemed ineligible. By the numbers: 719 parents have final orders for removal of the country, giving them less time to decide whether to take their children with them when deported or to leave them in the U.S. to pursue asylum on their own. 136 parents waived the right to be reunified with their kids. 1606 parents are "possibly" eligible for reunification, and 848 of those have been cleared. The government will release data on the number of parents who have already been deported as well as the number of those who have been released into the U.S. within the next few days. These situations will make it more difficult for DHS and HHS to reunite families.